LeVar Burton Explains His Ritual To Prevent Police Mistreatment	Is “Jew In A Box” Exhibit Fostering Understanding Or Anti-Semitism? Today, people of color have less to fear from the overt actions of a Ku-Klux-Klan lynch mob than from the implicit bias of a gun-carrying member of a neighborhood watch. Yet, the result may be the same. The 2013 Supplement asks questions about current racial issues that include: (1) how people can address their own racial biases, (2) what organizations can do to combat implicit bias, (3) whether people feel safe in light of recent racial incidents, and (4) how we should craft solutions for racial healing. 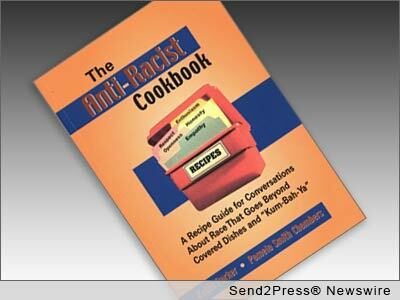 The supplement is now available to people who order The Anti-Racist Cookbook from the publisher, Crandall, Dostie & Douglass Books. To read more, click here.